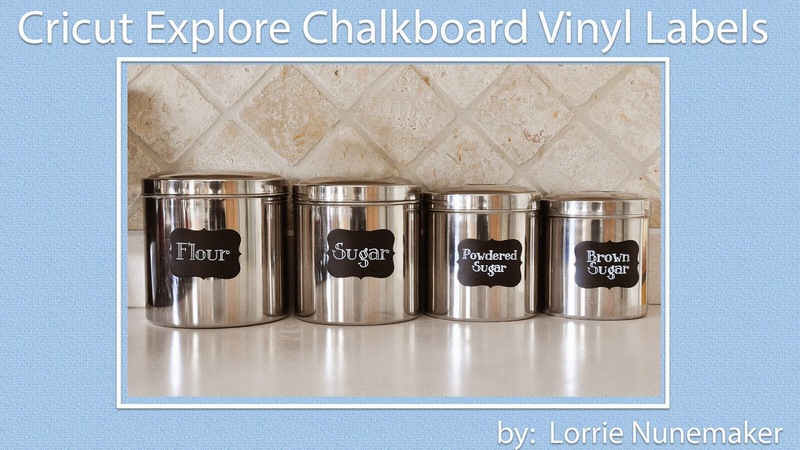 I used the Cricut Explore, Chalkboard Vinyl and Chalkboard Marker to make new labels for my canisters. This was super quick and really fun! !